﻿The turtles are back after hibernation at Tidbinbilla! 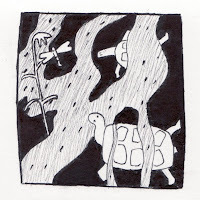 Can see you have recently been inspired by studying Aboriginal art, really good! 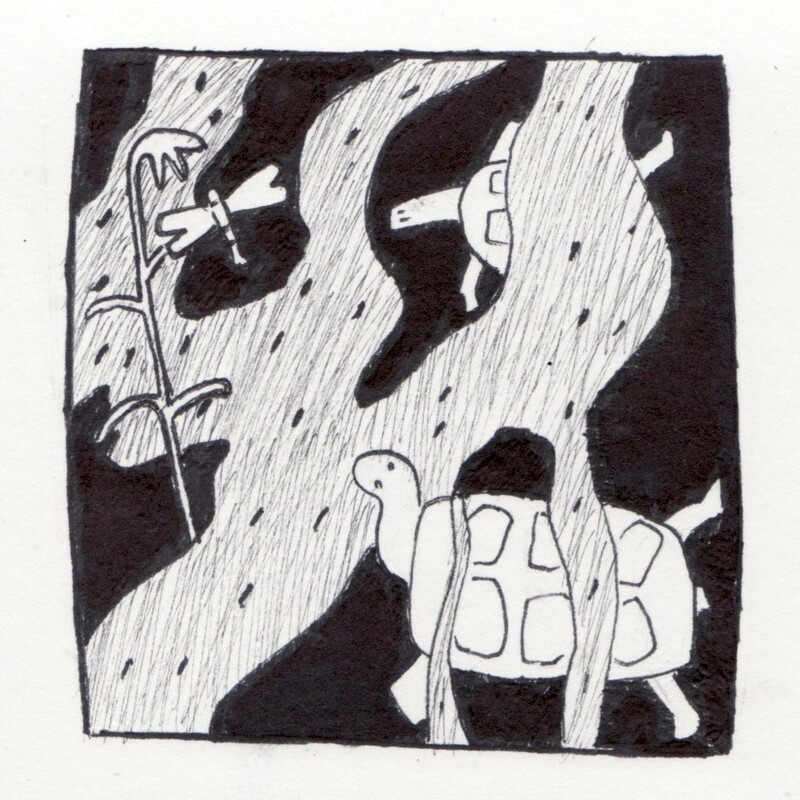 Love this Tidbinbilla series … turtles look as if still semi-hibernating!